Ever so often a commercial comes along that grabs my attention. 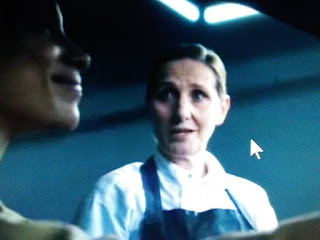 Such is the case with this commercial for the Audi Q8 they call, The Butcher. The woman who plays the butcher is amazing. And yes, the car looks good too. This is a nicely done commercial.